2nd alarm West Haven 24-26 Richards Pl. 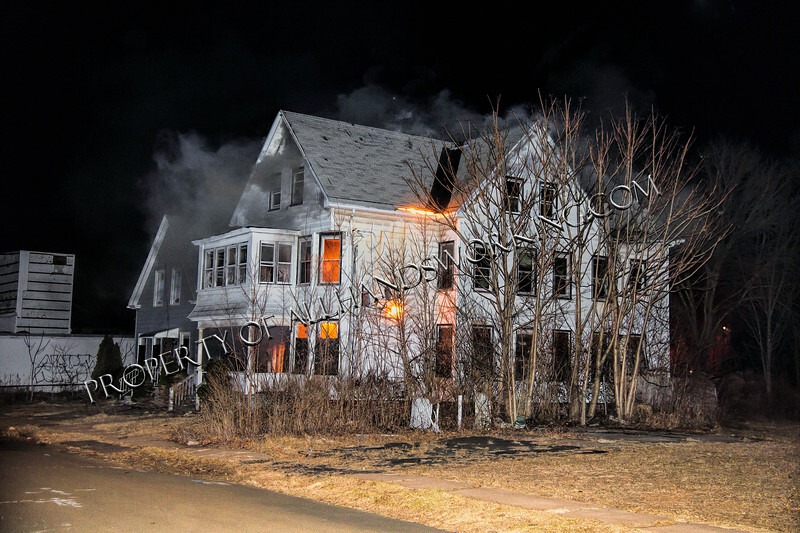 02/08/19 West Haven, CT - A long, vacant dwelling was the scene for a wind driven fire in the neighborhood filled with blocks of vacant dwellings. Firefighters had access problems due to the street being blocked off by barriers. High winds also rapidly spread the flames throughout the vacant dwelling. An exposure was severely threatened prompting a second alarm to be transmitted. Firefighters went to work using multiple two and a half hand lines, multiversals and an aerial to darken down and stop the spread of the fire. The fire took about forty five minutes to bring under control. The cause is being investigated by the fire marshal.